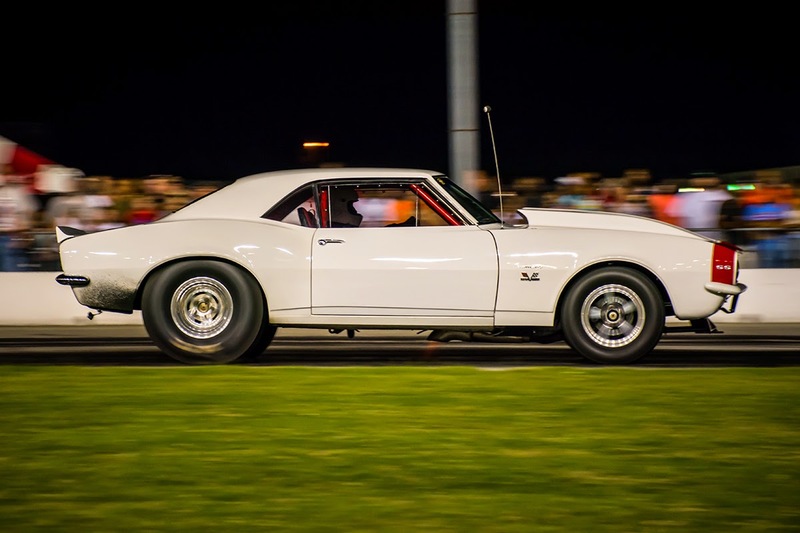 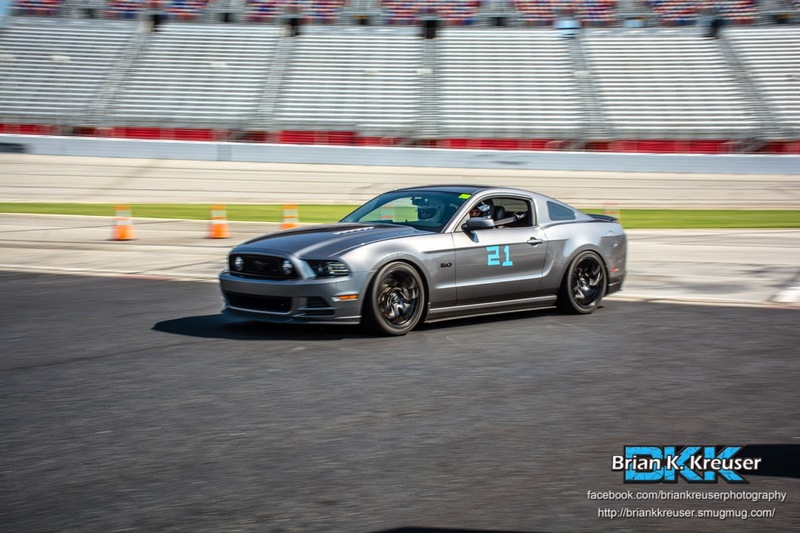 It's Friday and that can only mean one thing.... Friday Night Drags at Atlanta Motor Speedway!!! 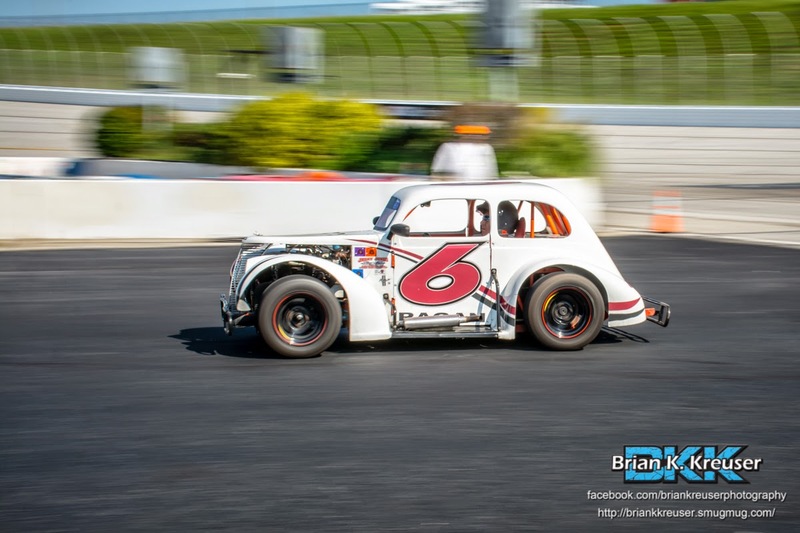 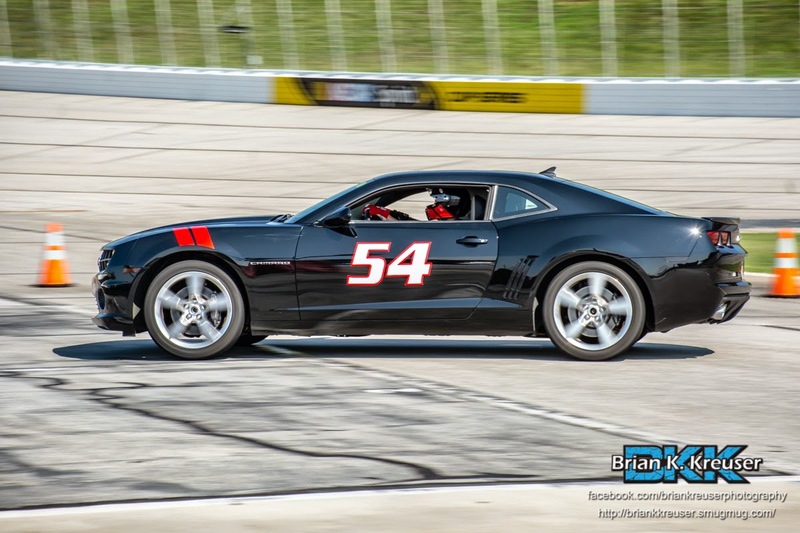 Visit www.atlantamotorspeedway.com for more information!! 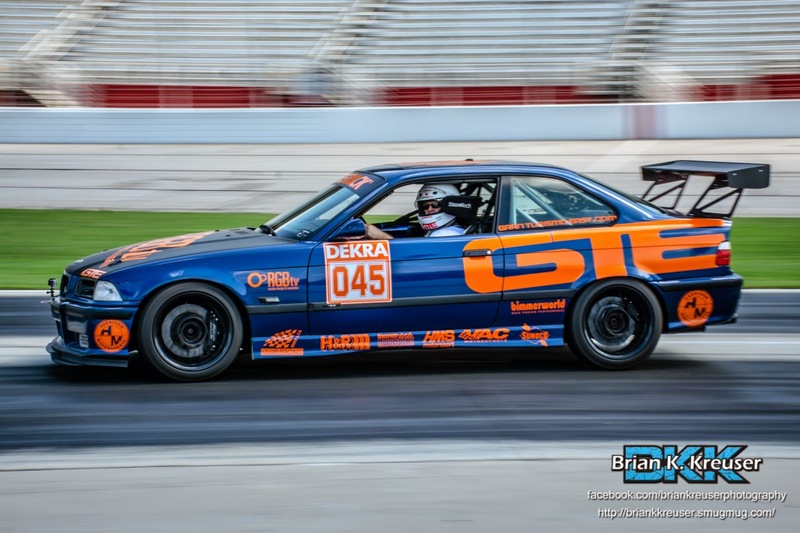 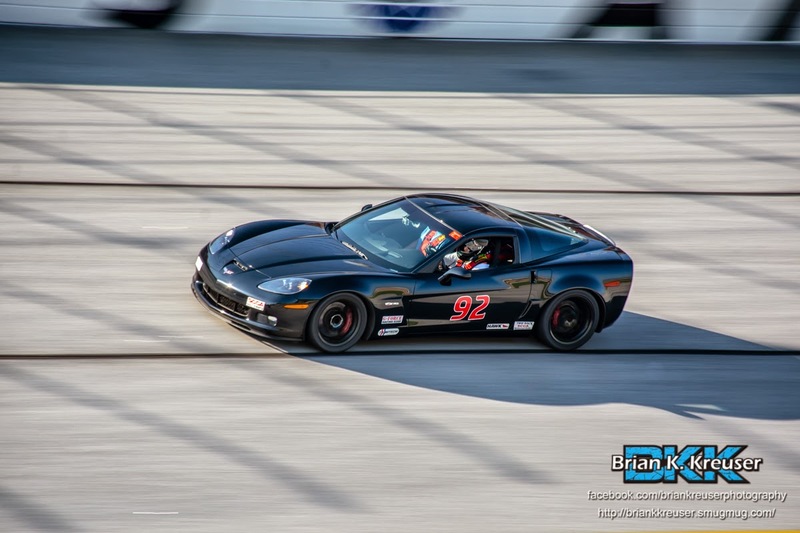 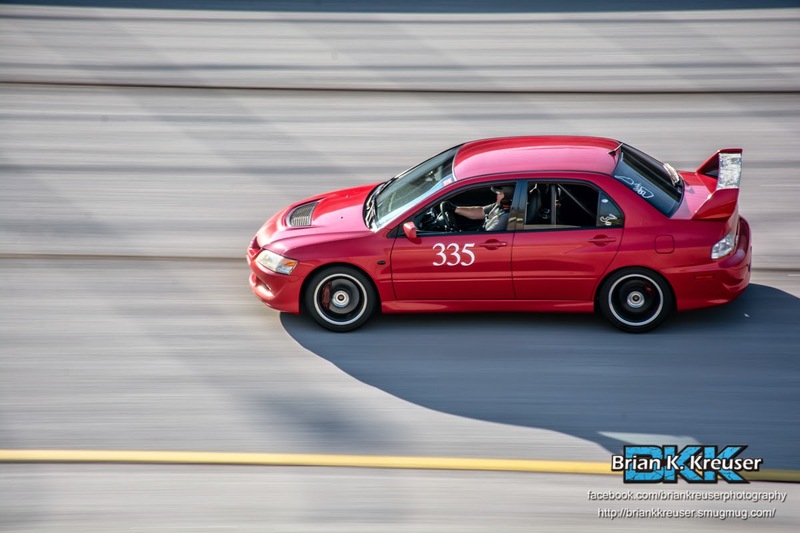 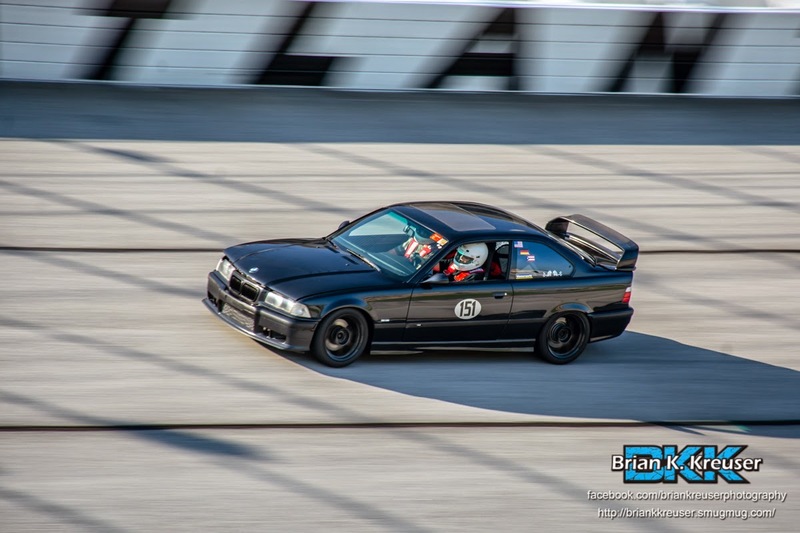 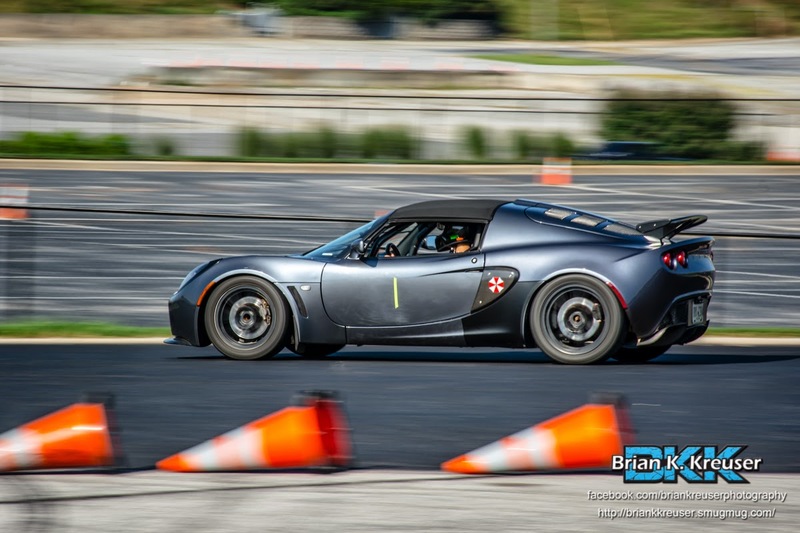 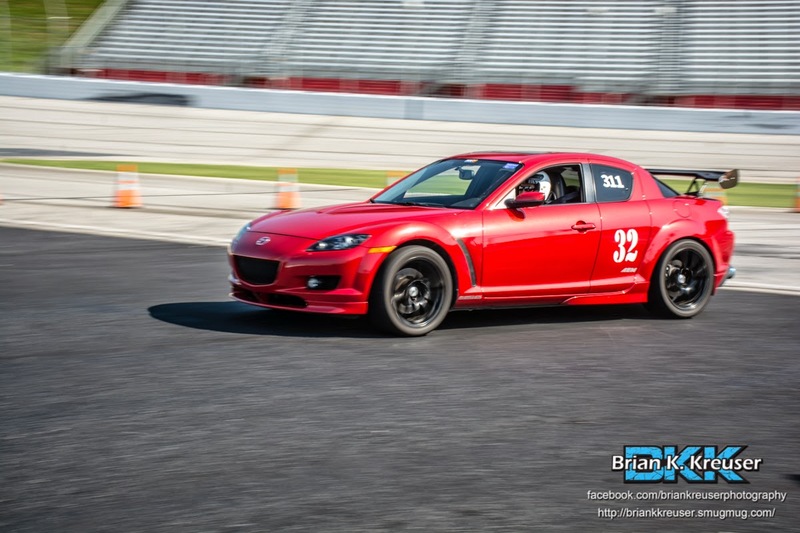 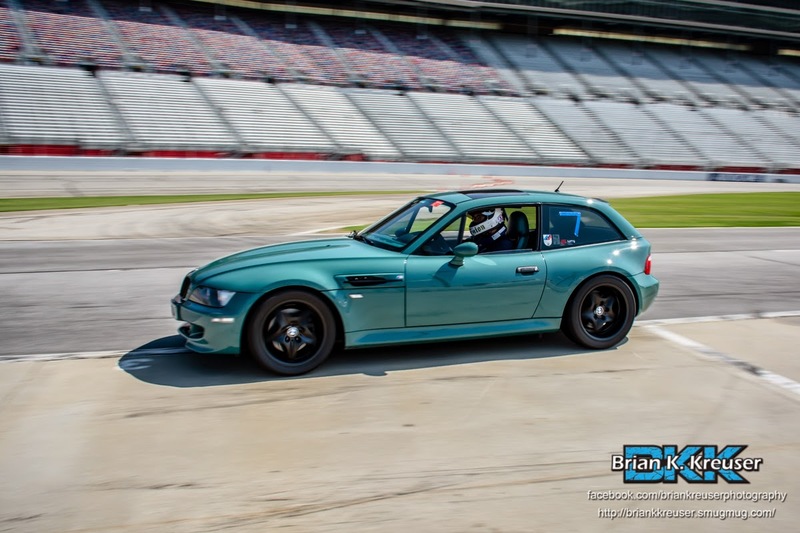 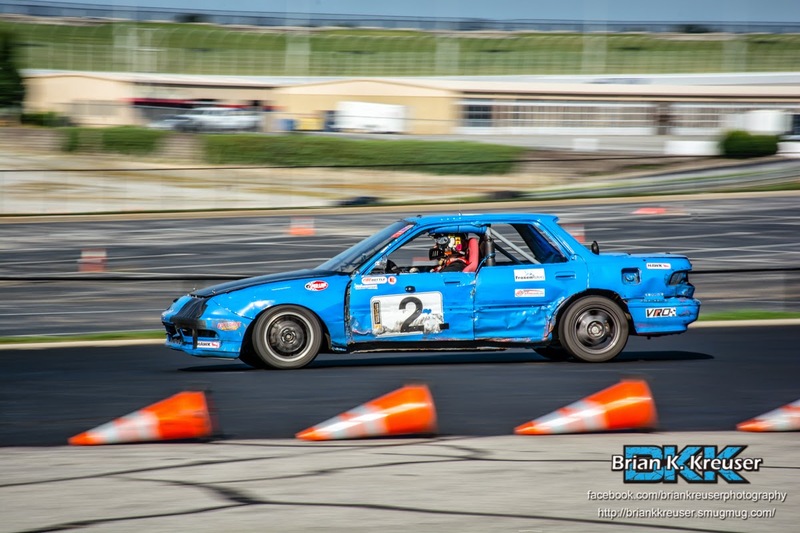 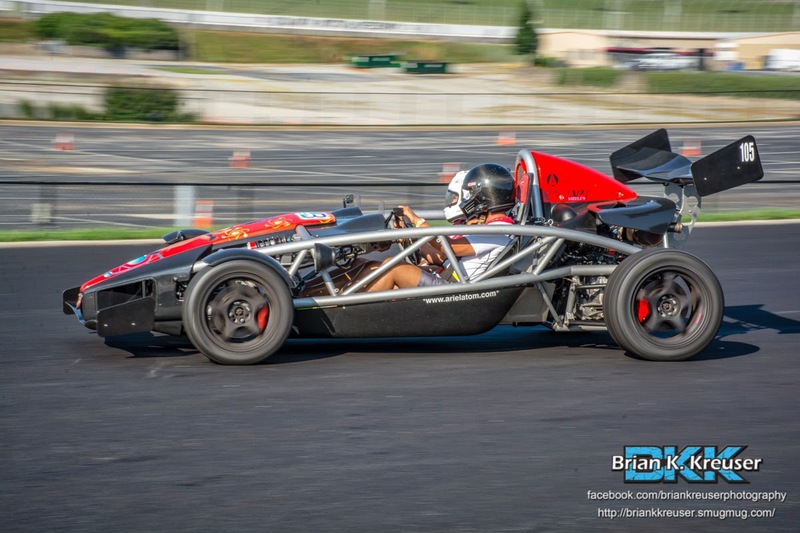 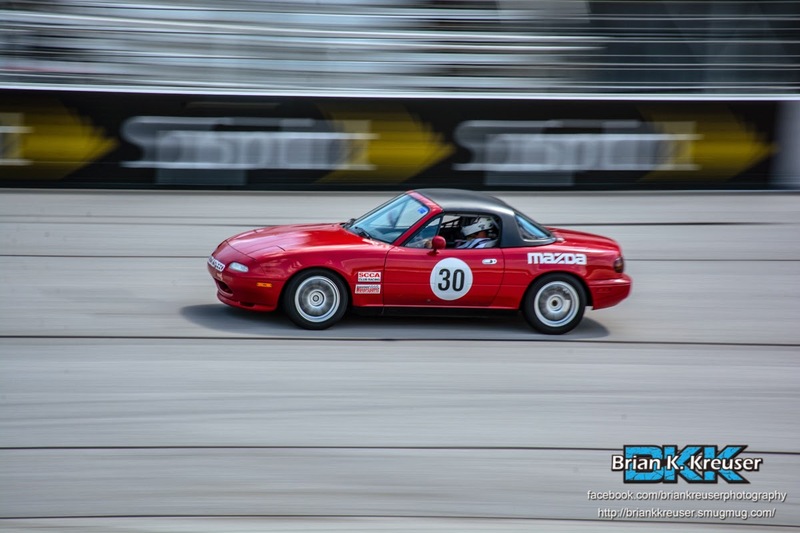 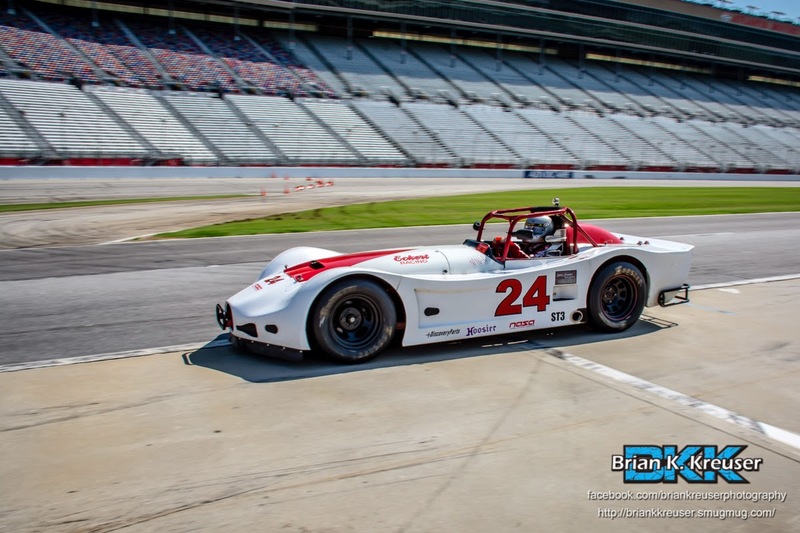 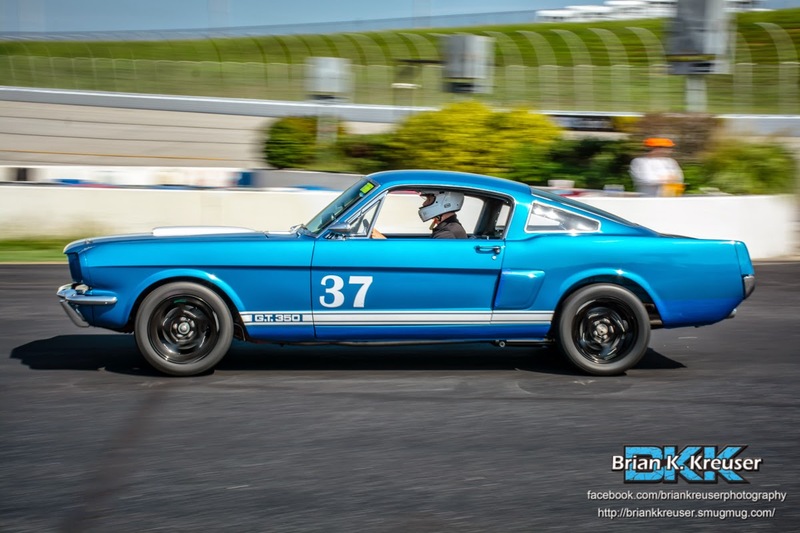 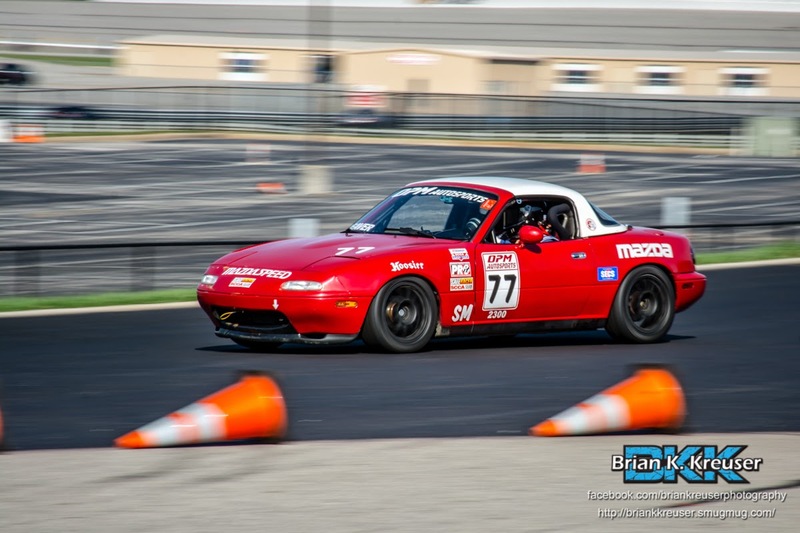 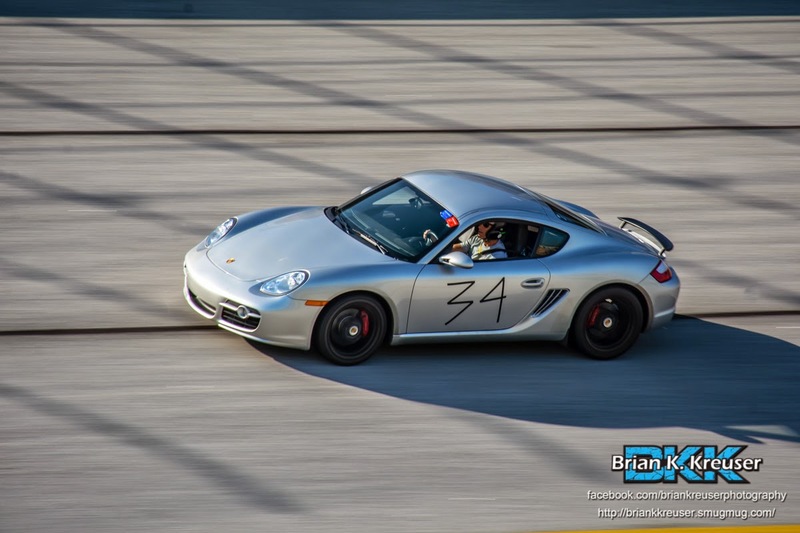 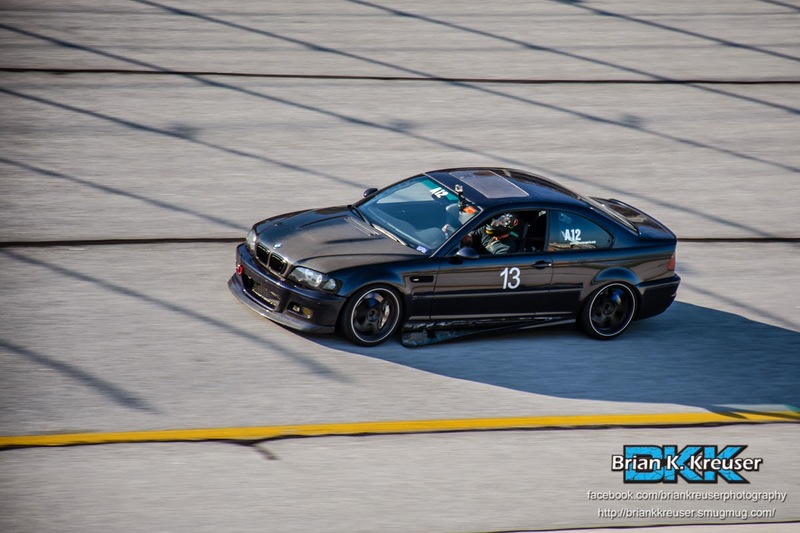 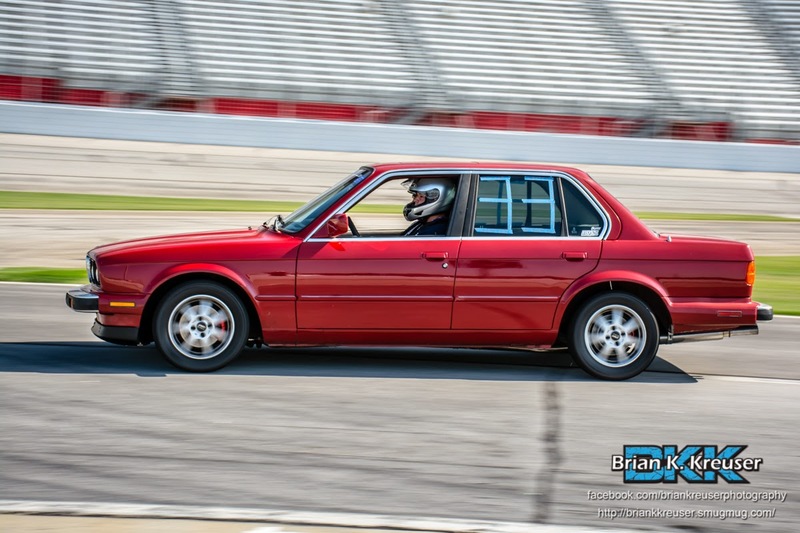 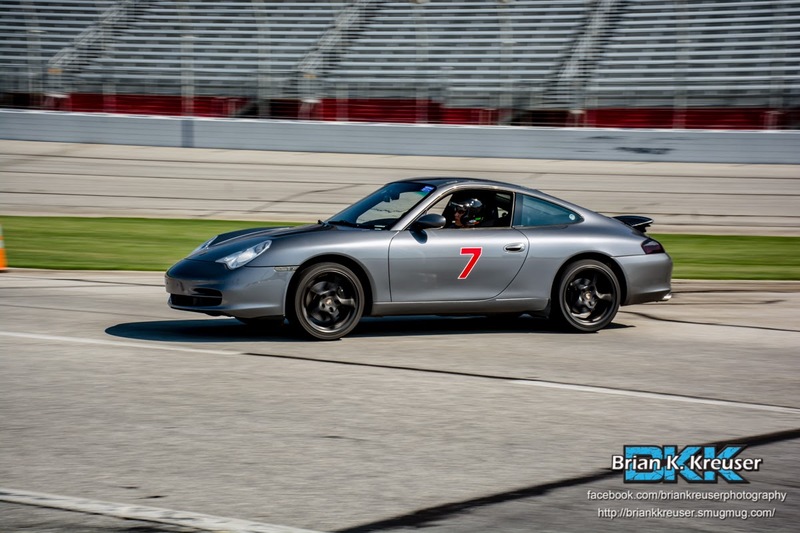 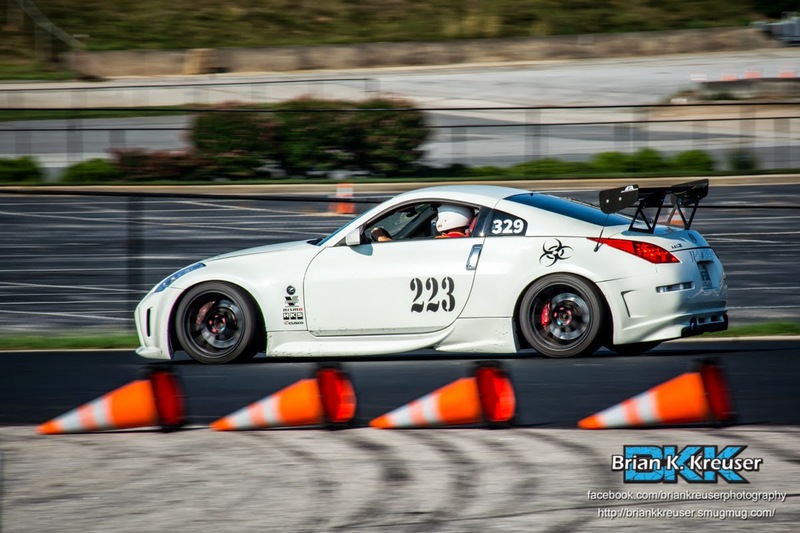 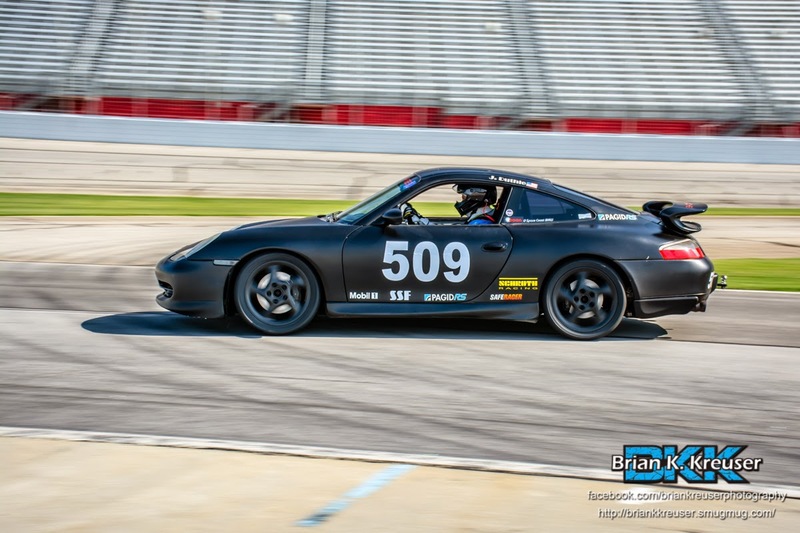 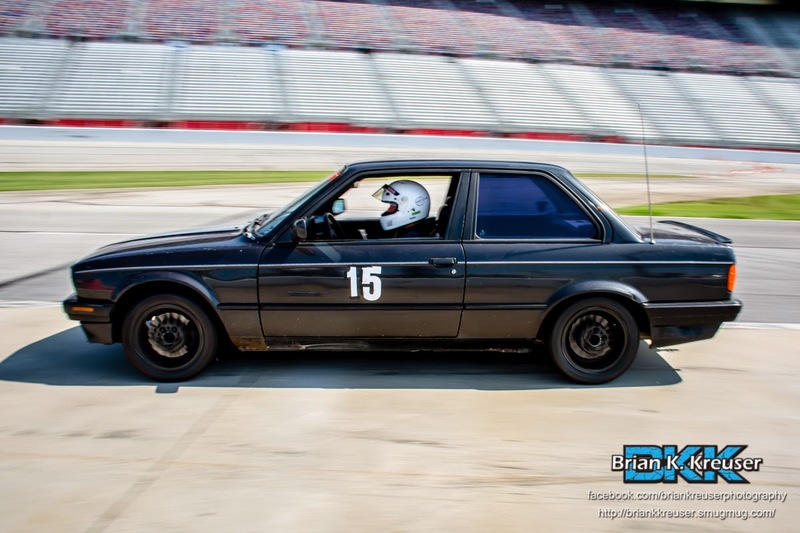 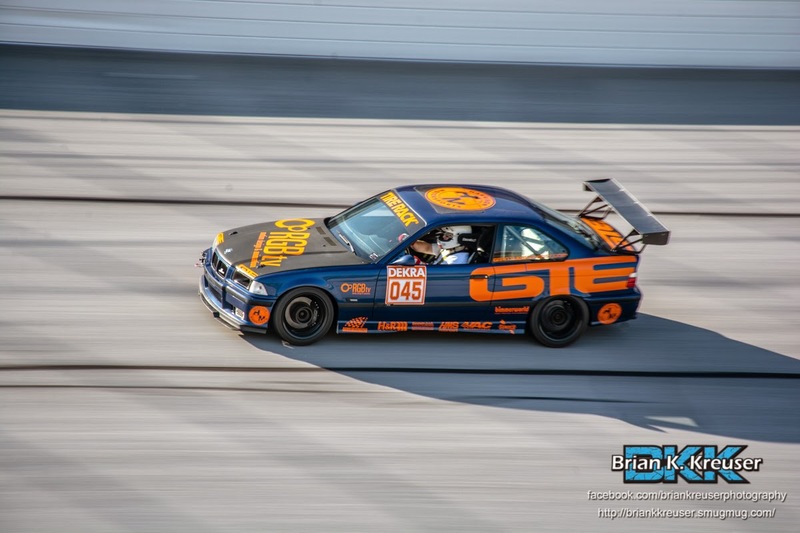 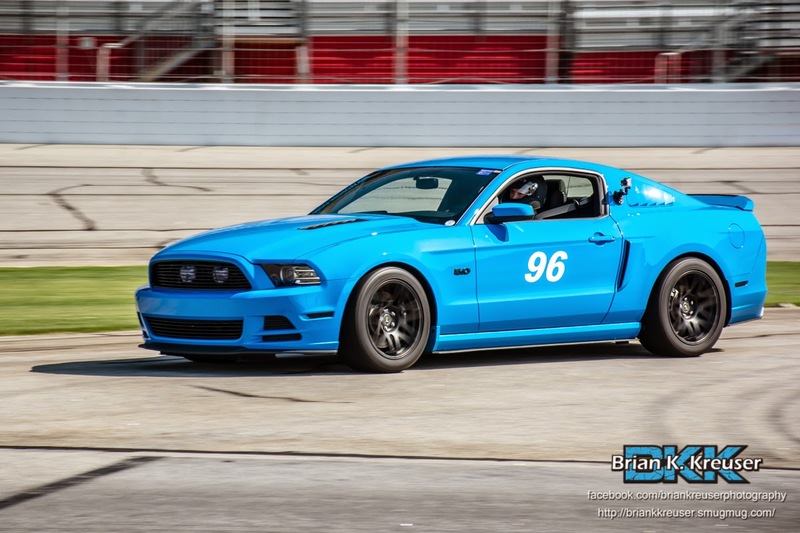 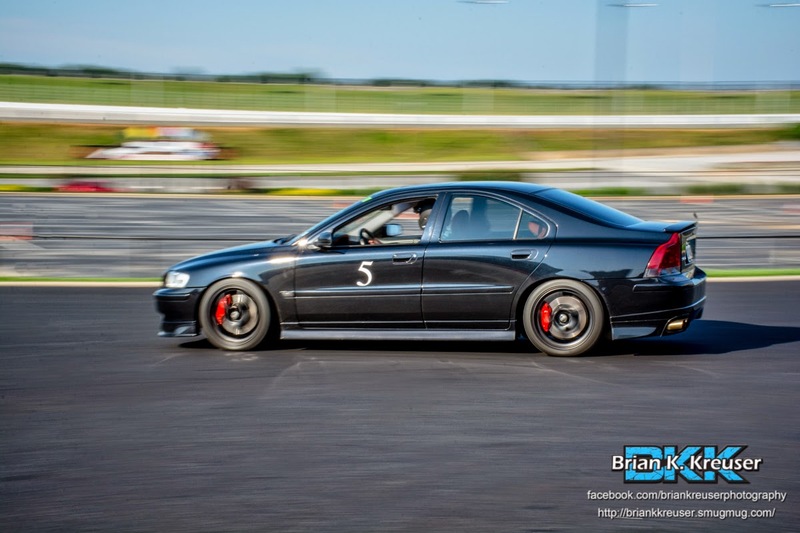 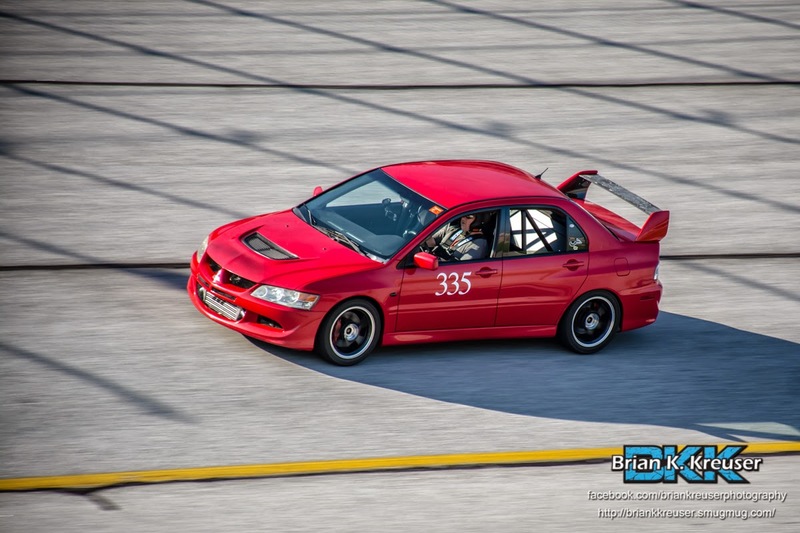 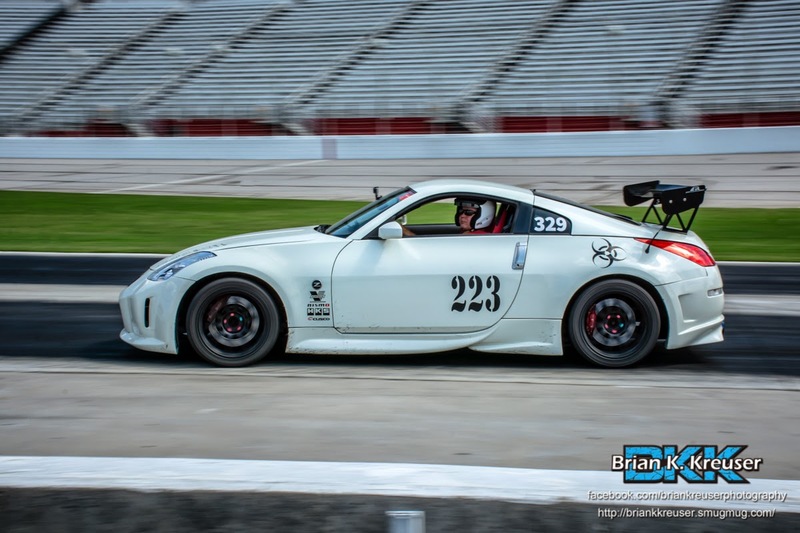 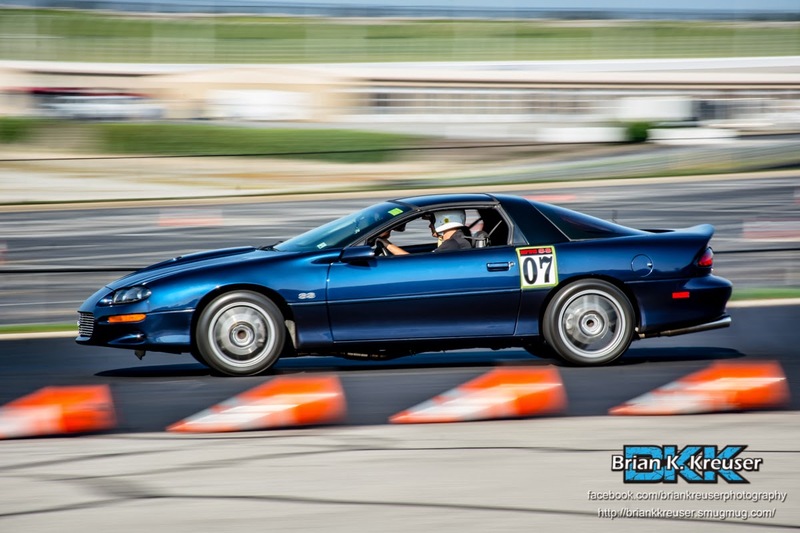 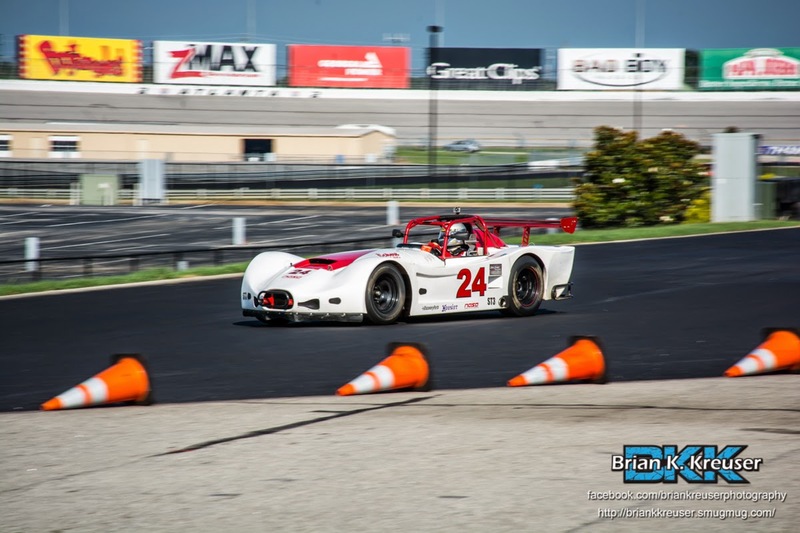 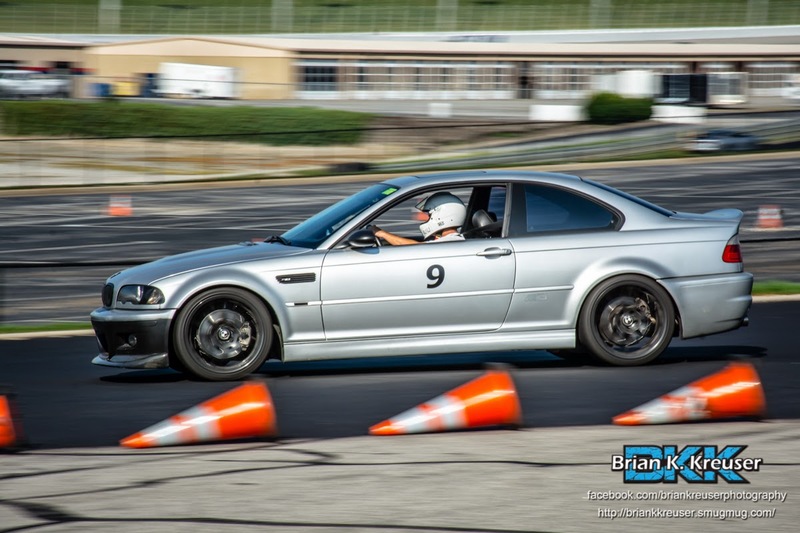 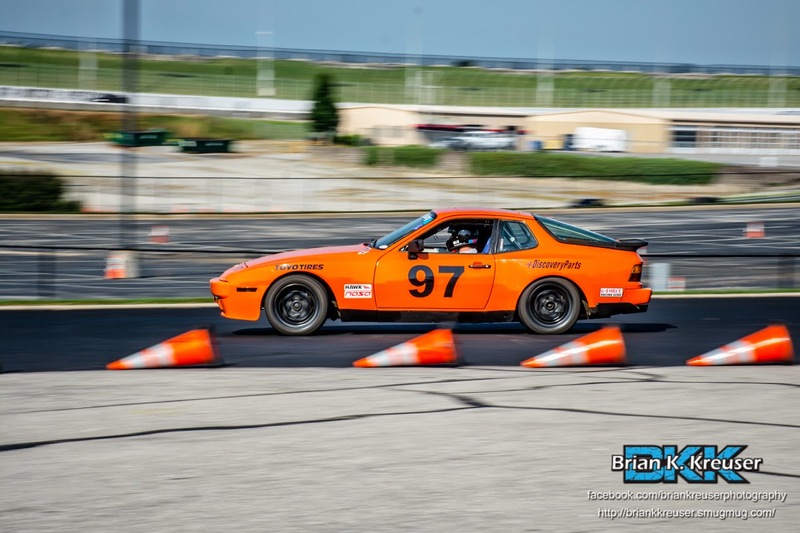 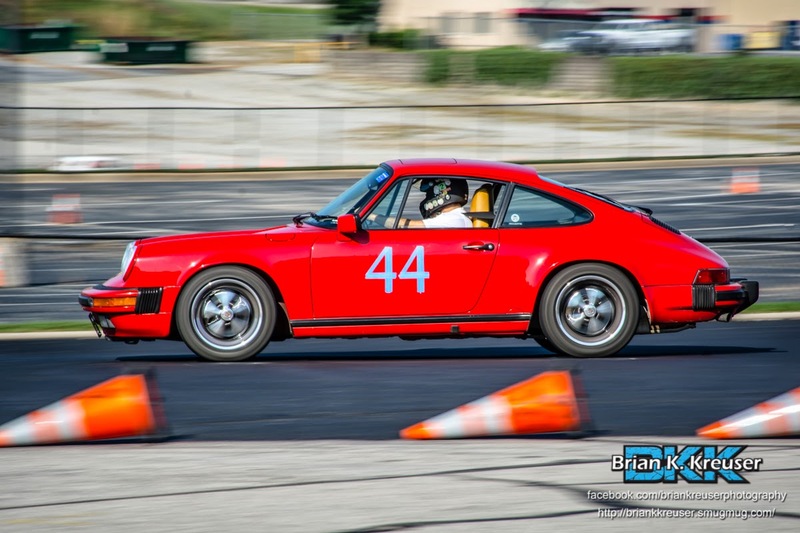 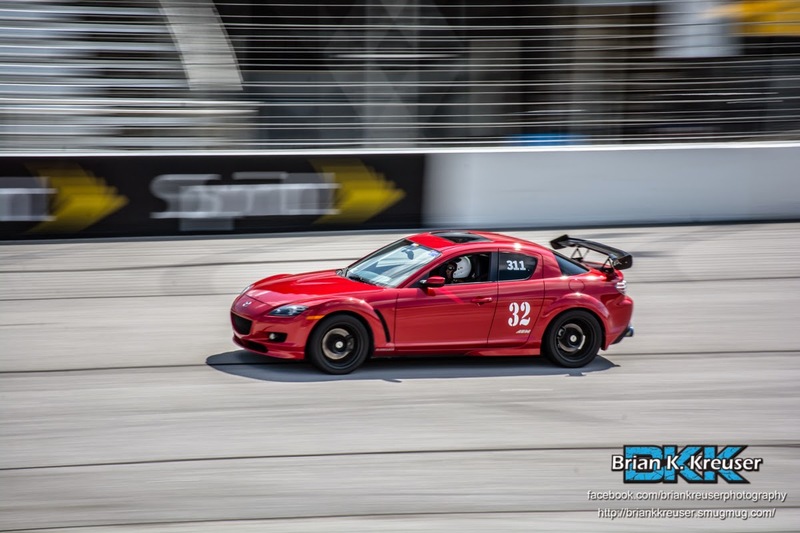 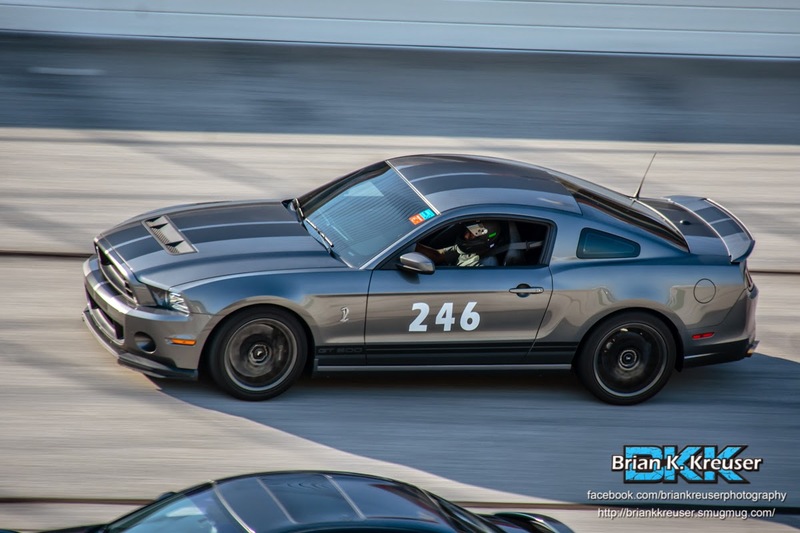 Just Track It, LLC recently spent the day at Atlanta Motor Speedway. 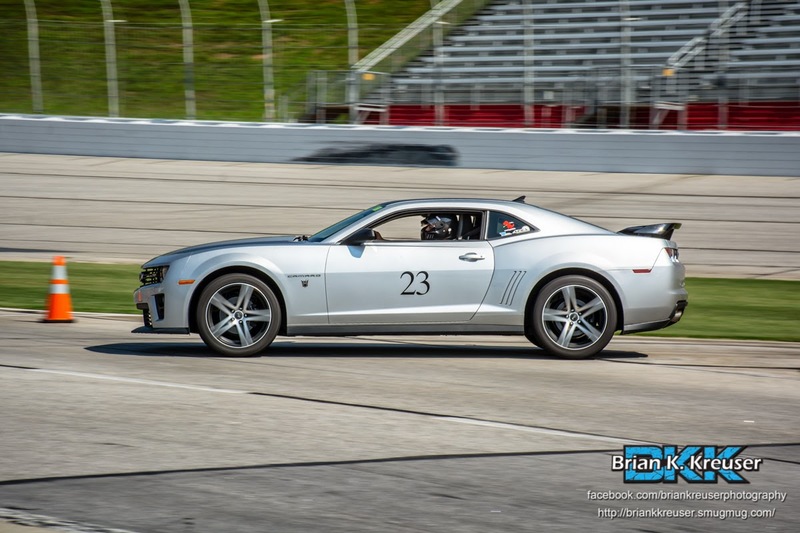 down into the infield road course.